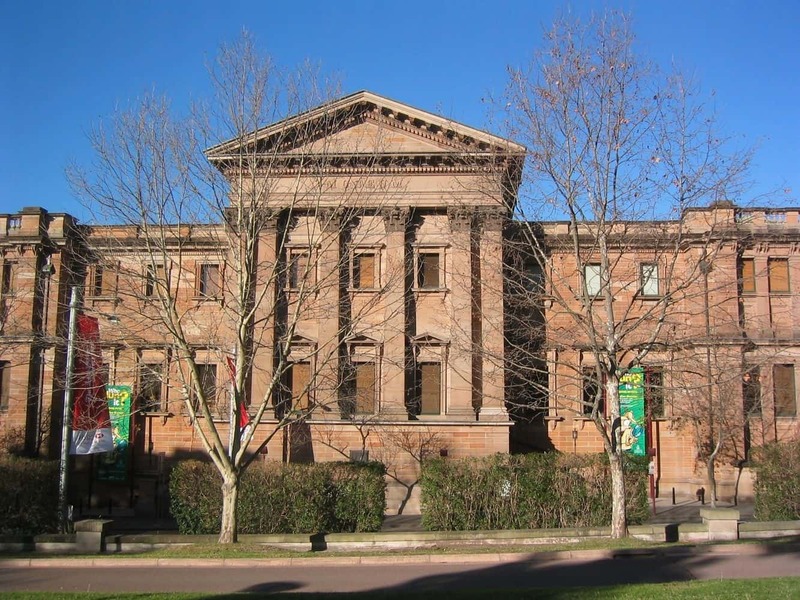 The Australian Museum is the oldest museum in the country, and one of the most exciting destinations for nature lovers exploring Sydney. Founded in 1827, the museum has been at the forefront of educating the public on the need to preserve both culture and flora and fauna across the country. 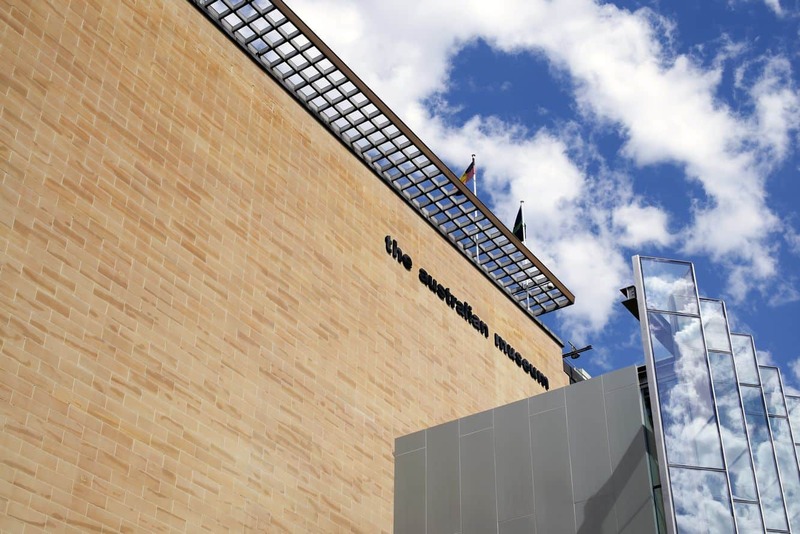 The museum has an array of special events, regular programs and daily functions to ensure that visitors enjoy their experience whilst also learning a thing or two. 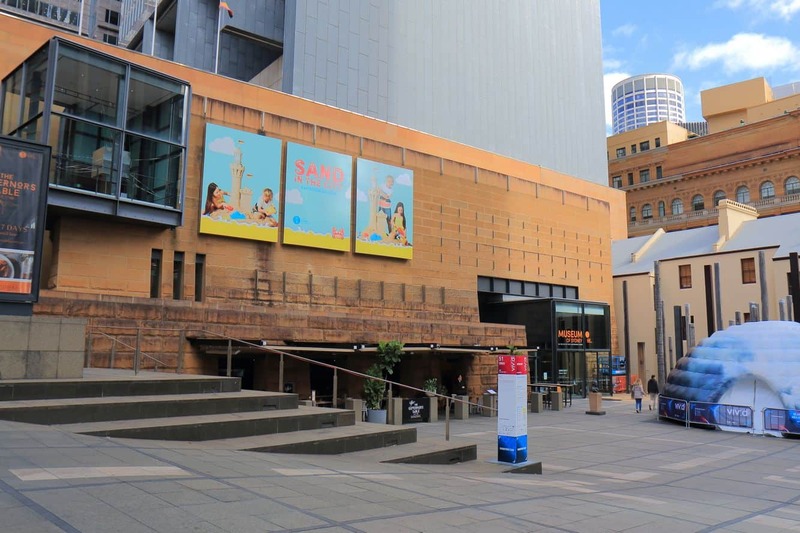 There are a number of permanent exhibits on display; including Surviving Australia, Pacific Spirit, Dinosaurs Birds & Insects, Kidspace, Minerals, Wild Planet, Search & Discover and the Education Room. There are lots of activities for kids; including a free mini-museum for the little ones to explore and enjoy the natural world, five cubby houses loaded with lots of fun as well as a baby-friendly space for crawling babies to enjoy. 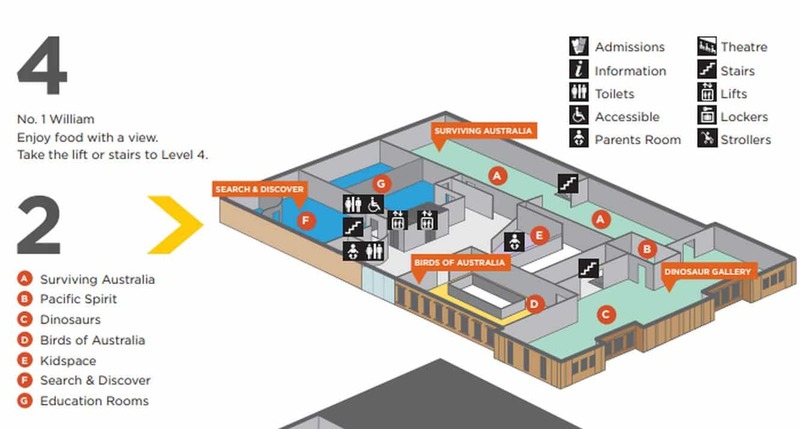 Some of the amenities available include pram parking, changing space and feeding rooms. Additionally, visitors may enjoy great food at No. 1 William, a delightful space with ample seating space and great views of Sydney’s skyline. They offer breakfast and lunch as well as high-tea. 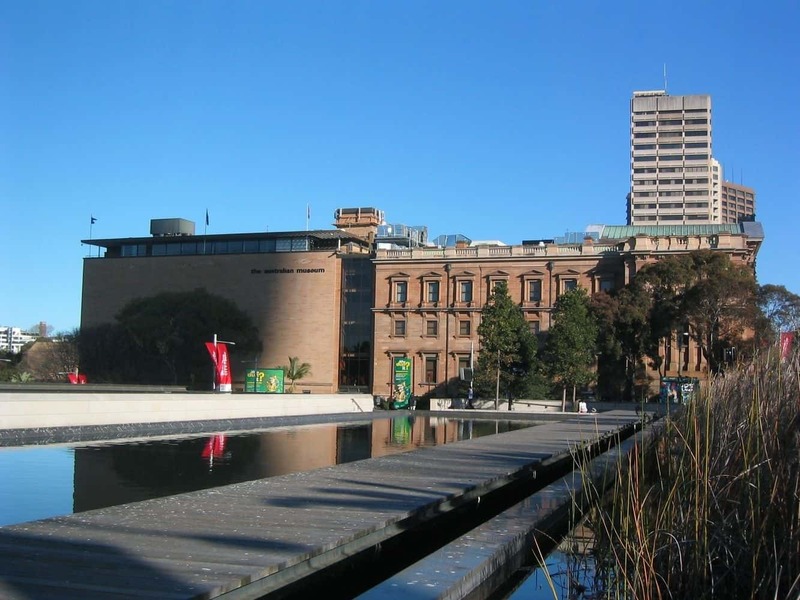 To get to the Australian Museum, you can walk, drive or catch public transport. 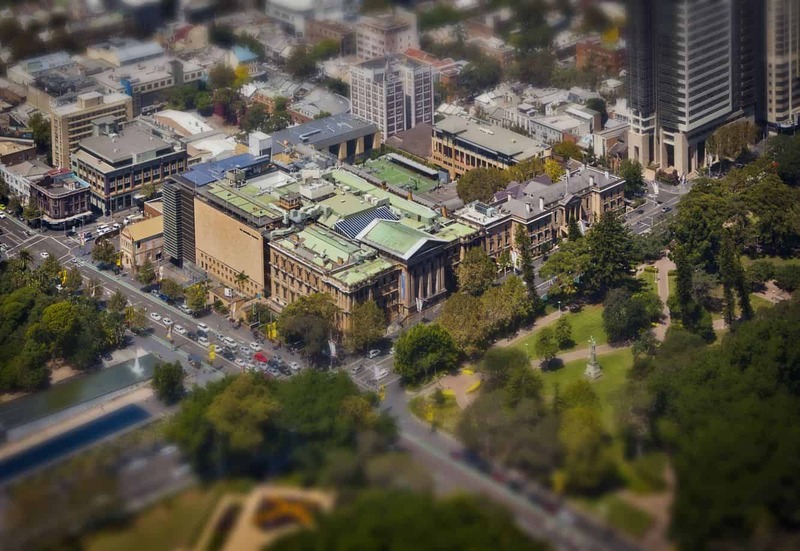 The museum is located across from Hyde Park and St Mary’s Cathedral. If driving, you can park in one of the nearby parking lots for around $20 per day with a rebate from the museum. There is also street metred parking around the museum. If you would prefer to take public transport, the nearest station is St. James, Museum and Town Hall. 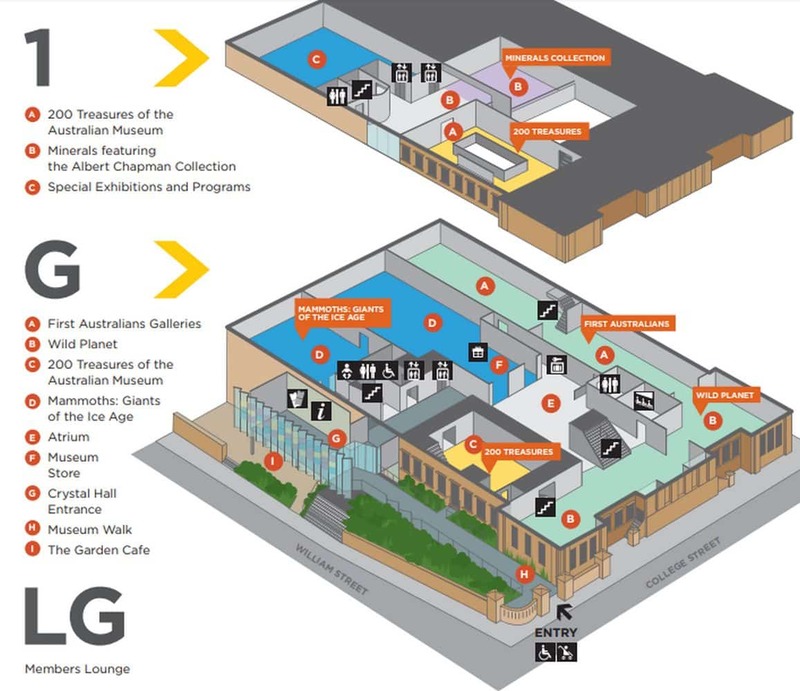 If you need to leave the museum for any reason, re-entry is free on the day upon presentation of your ticket.